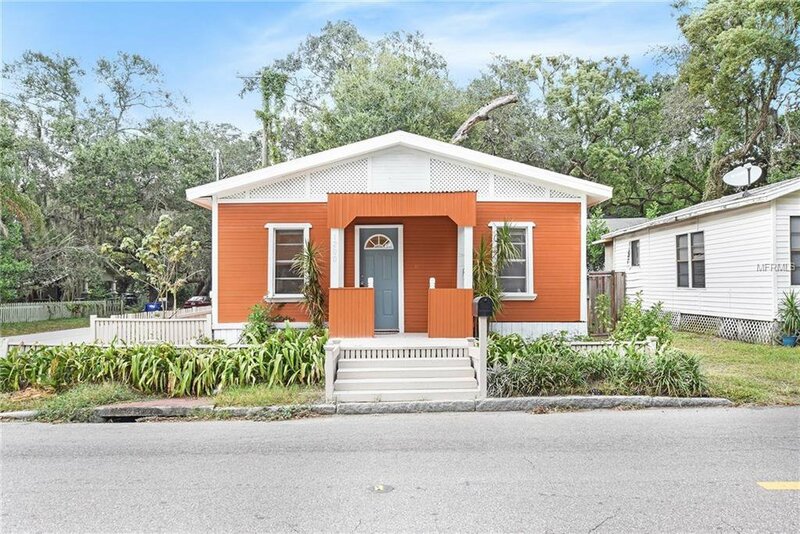 Come see this recently renovated home ready for immediate move just around the block from the up and coming Nebraska business district home to Ella’s, the Old Heights Bistro and the new Nebraska Mini Mart. 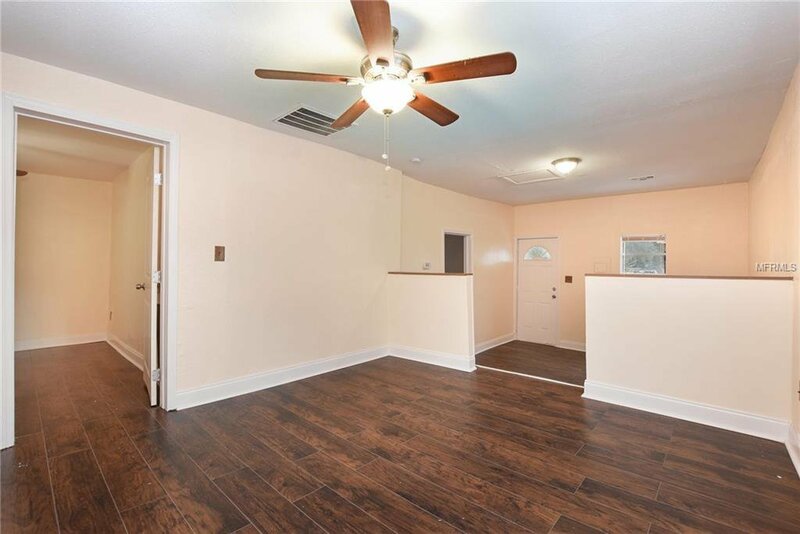 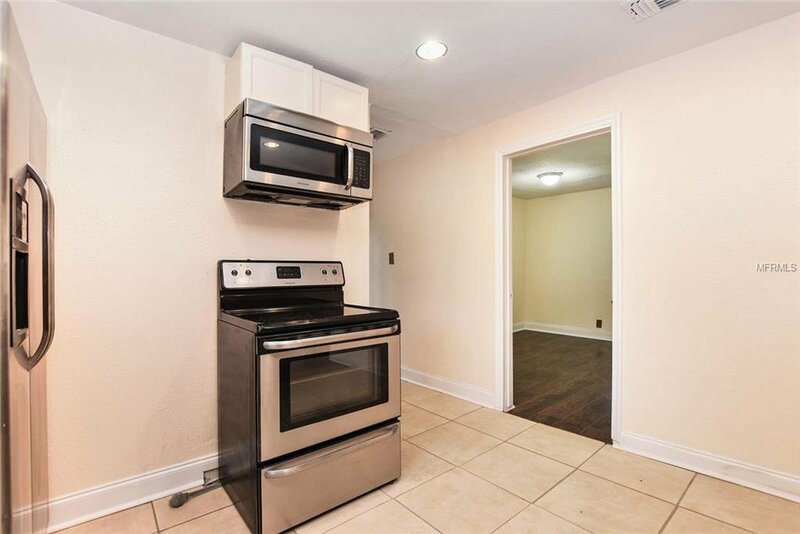 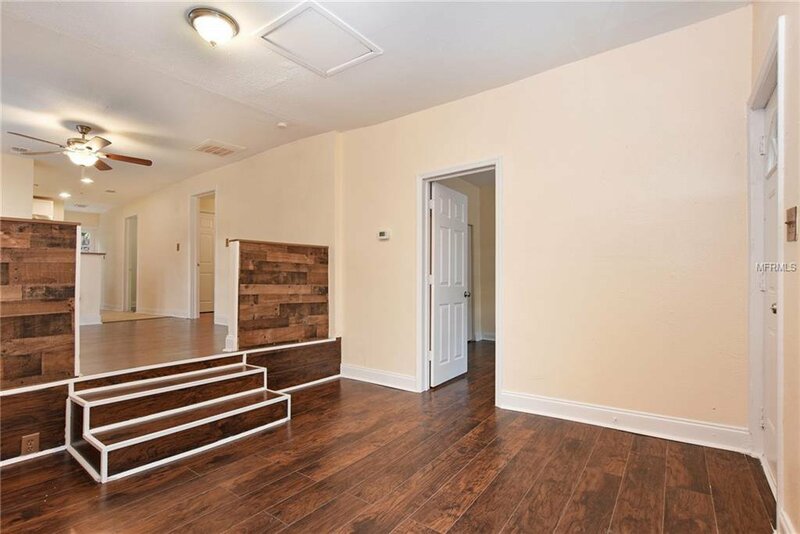 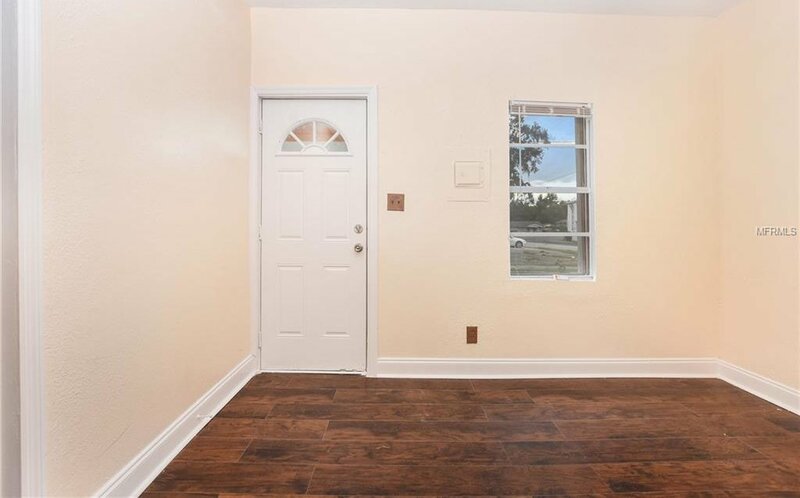 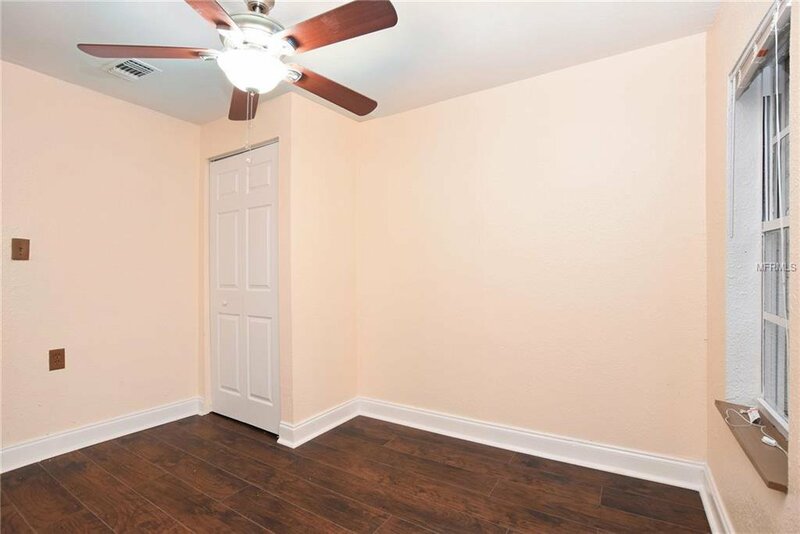 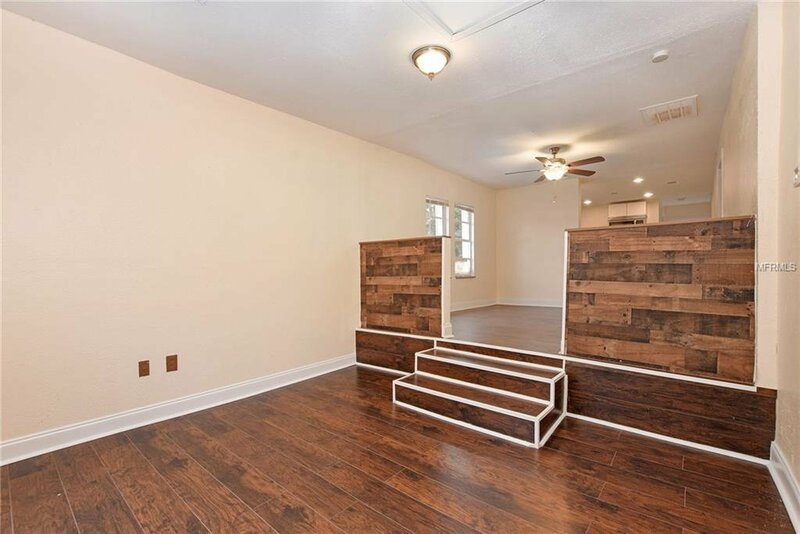 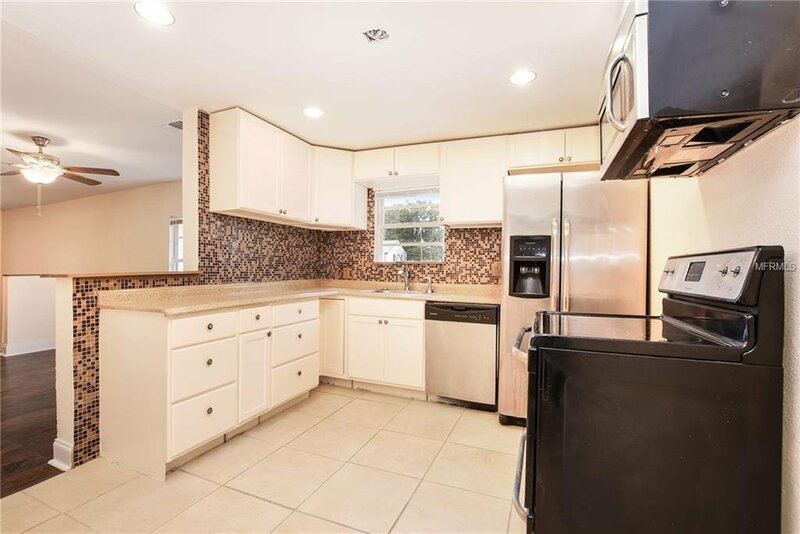 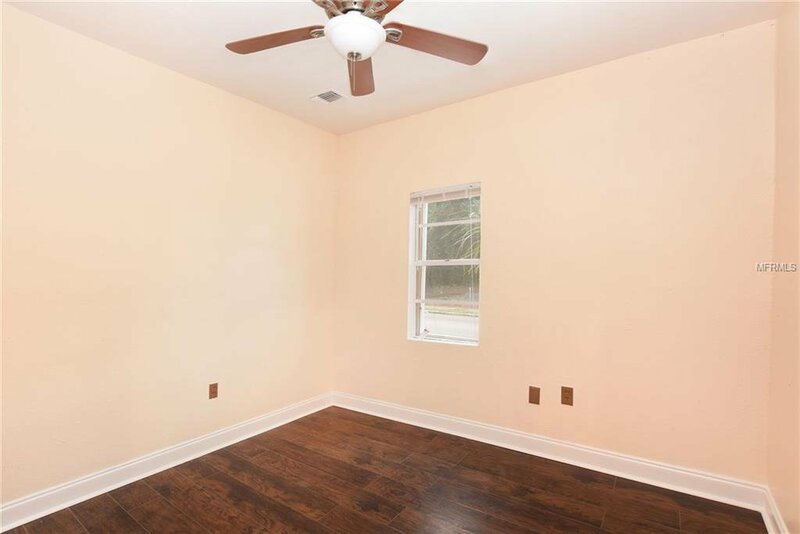 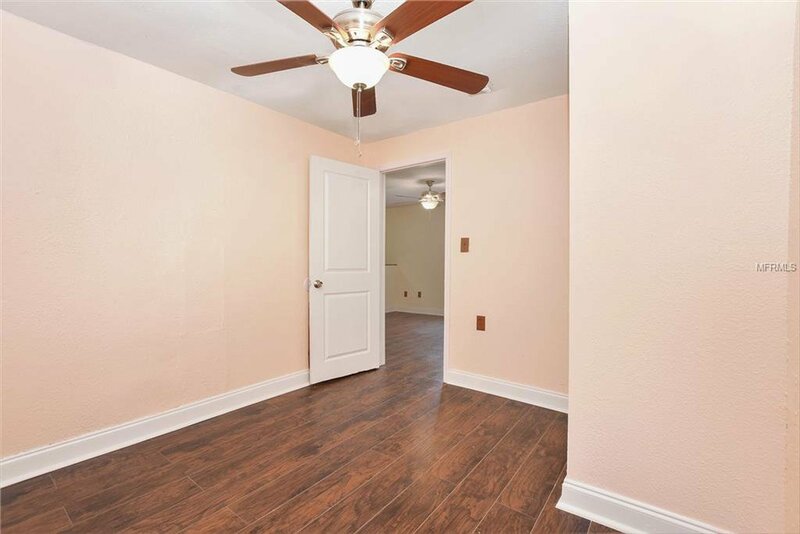 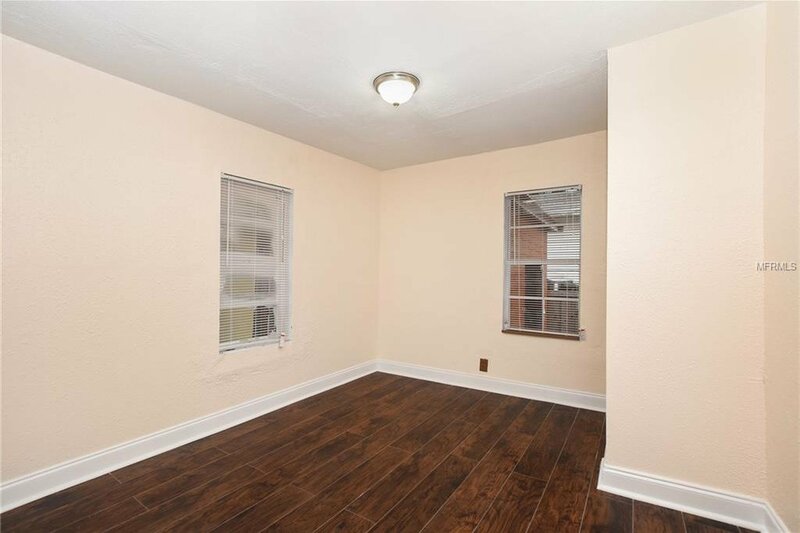 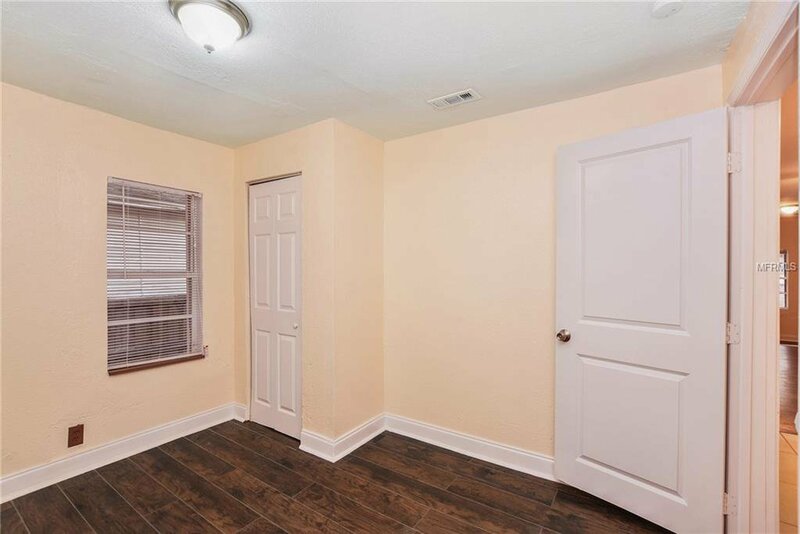 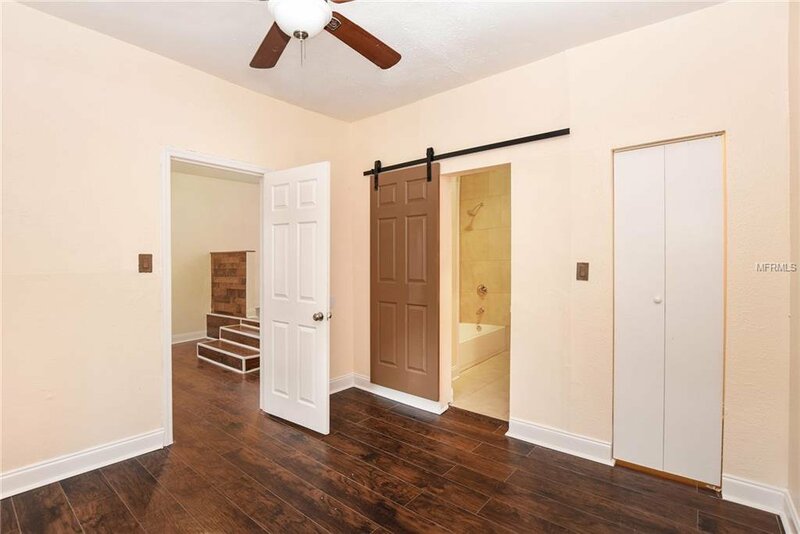 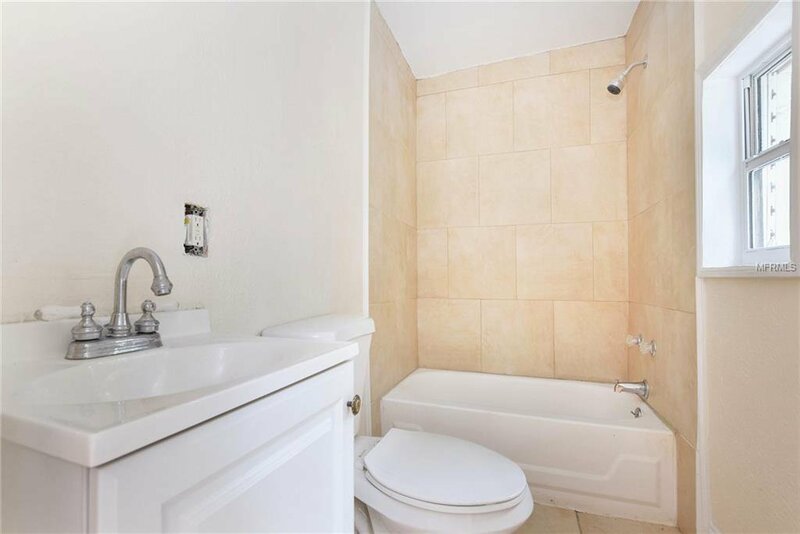 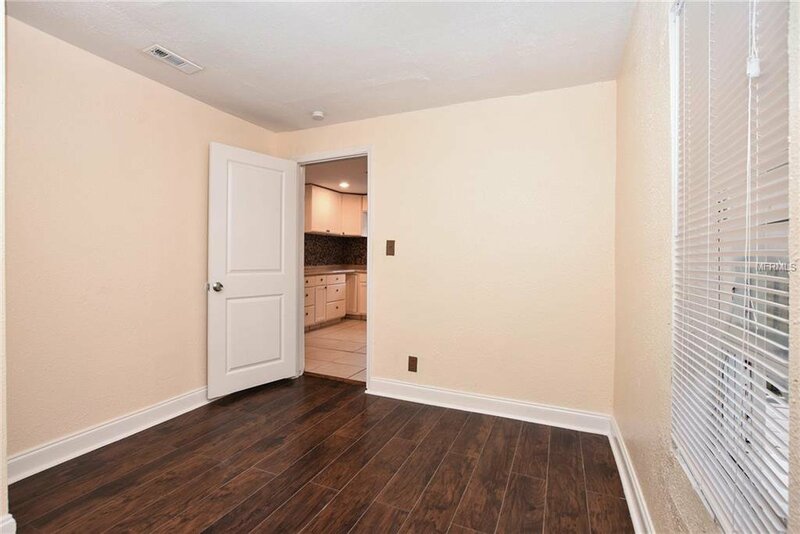 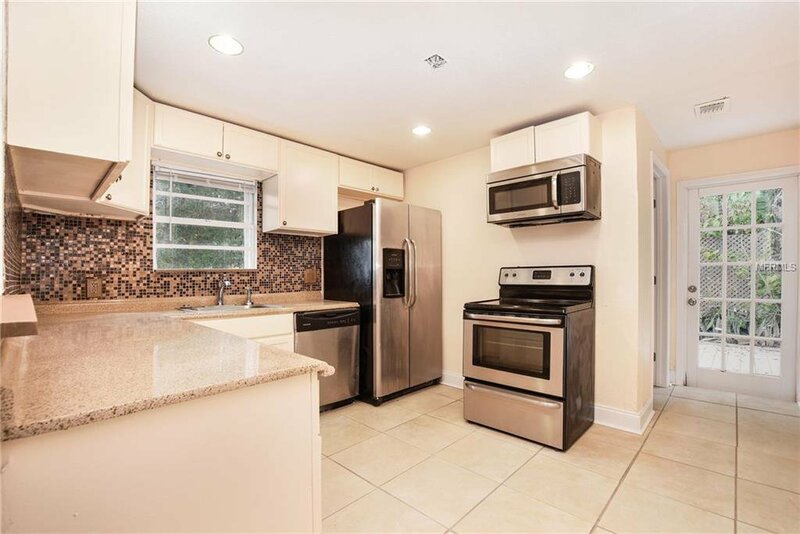 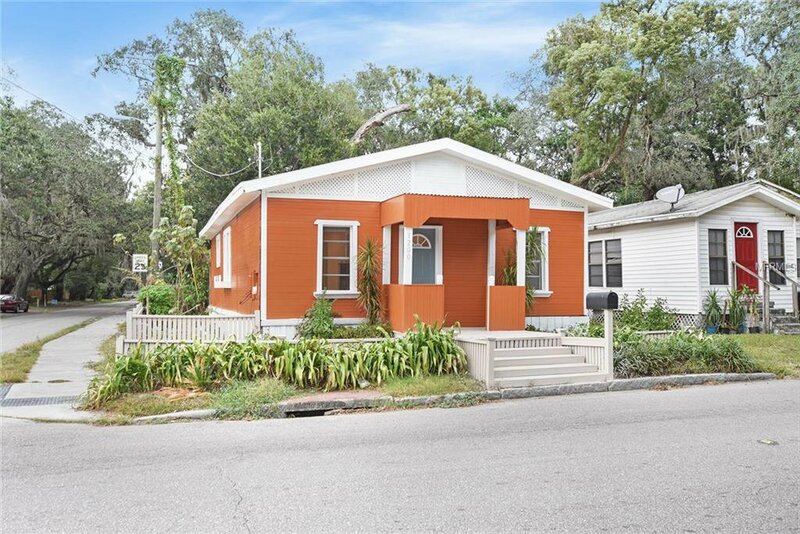 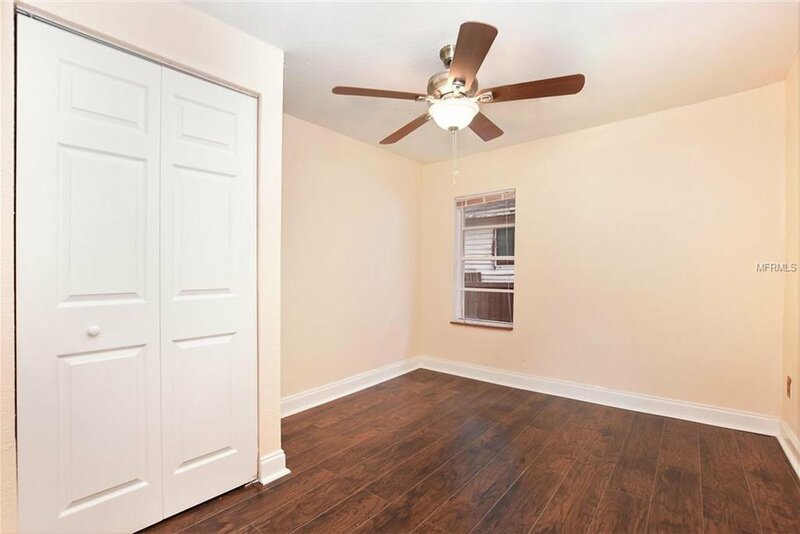 This 3/2 home has been completely painted inside and out and has brand new laminate wood and ceramic floors throughout. 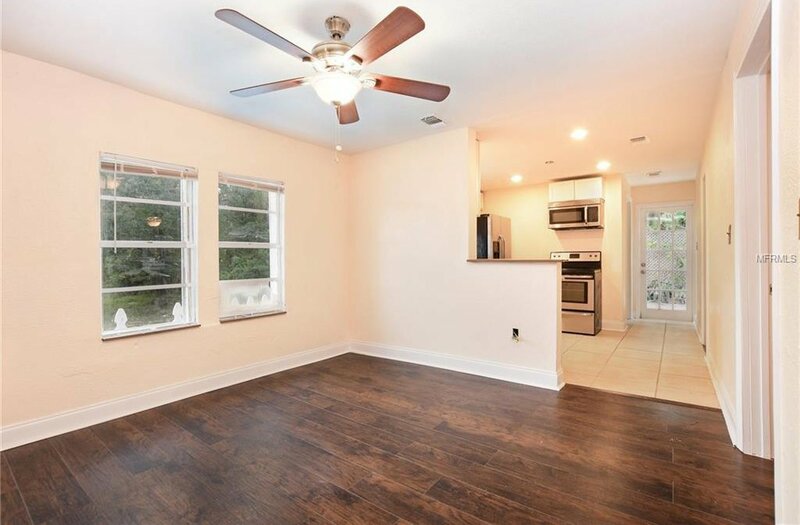 This unique layout offers a split bedroom plan featuring a large foyer that can be used as a dining area, office or den, master bedroom with walk-in closet, key west style master bathroom with large linen closet, 2 good sized guest bedrooms, renovated guest bath and an open kitchen with stainless steel appliances and solid wood cabinets. 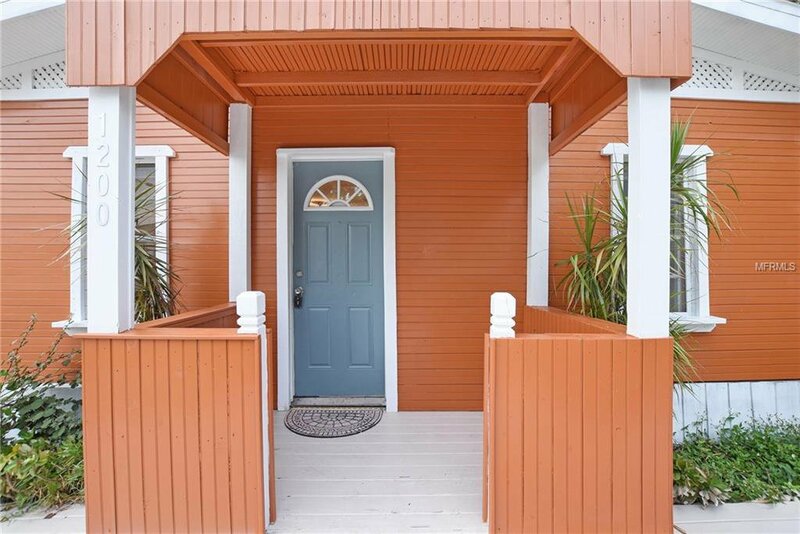 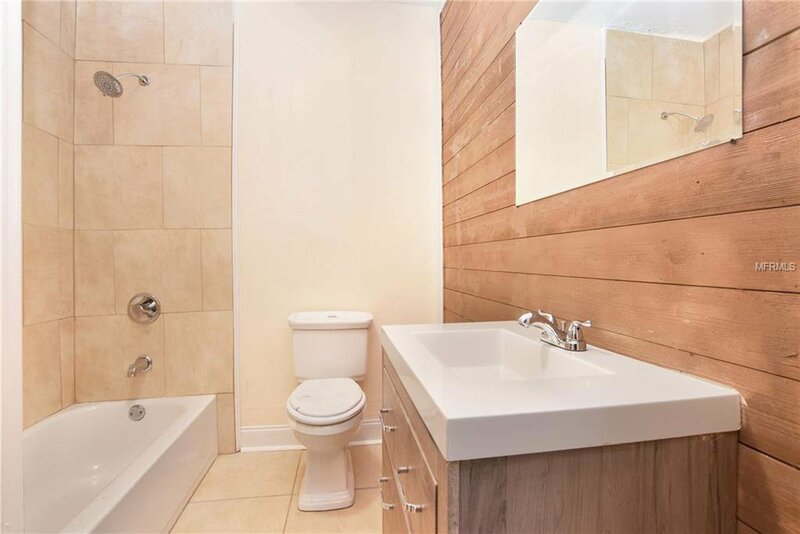 Outside you will find an open deck with privacy fence, a large detached workshop and off-street parking.